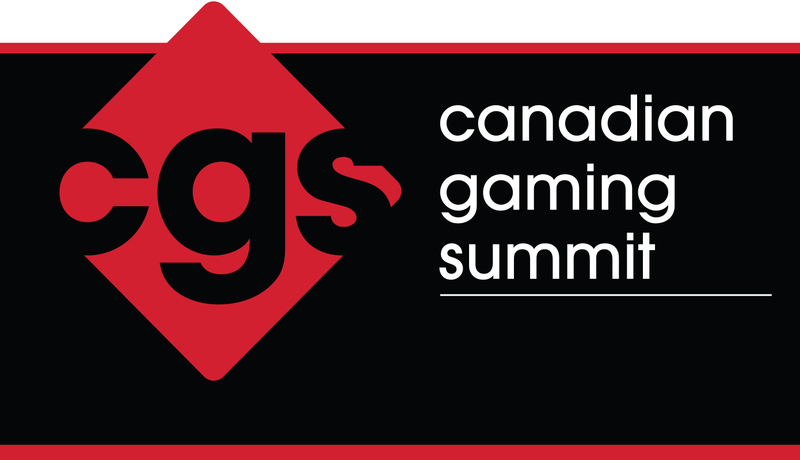 The Canadian Gaming Summit delivers face-to-face interaction with senior-level decision makers from across Canada and beyond, and attending delegates representing multiple gaming sectors and disciplines: provincial lottery and gaming corporations, operators, casinos, racetracks, charitable gaming/bingo, gaming food & beverage professionals, gaming marketing professionals and more. This annual event is built on its extensive education program and also provides a Summit Marketplace that features a wide array of gaming products and services. For more information on the 2019 Summit Schedule, please visit their website here. Tuesday, June 18: 8 a.m. – 9 p.m.
Wednesday, June 19: 8 a.m. – 5 p.m.
Thursday, June 20: 8 a.m. – 8 p.m.
For more information on tickets and pricing, please visit their website here. For single organizations registering 5 or more delegates, they offer a 25% group discount. Please contact Cara D’Souza at 416-512-8186 ext. 214 or carad@mediaedge.ca to learn how to take advantage of this amazing offer.